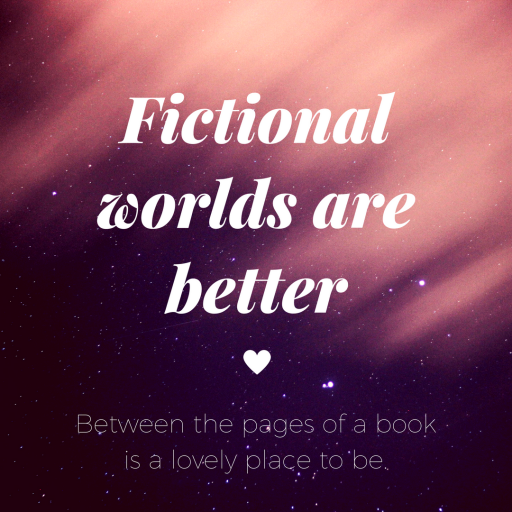 Book sacrifice tag – Fictional worlds are better! 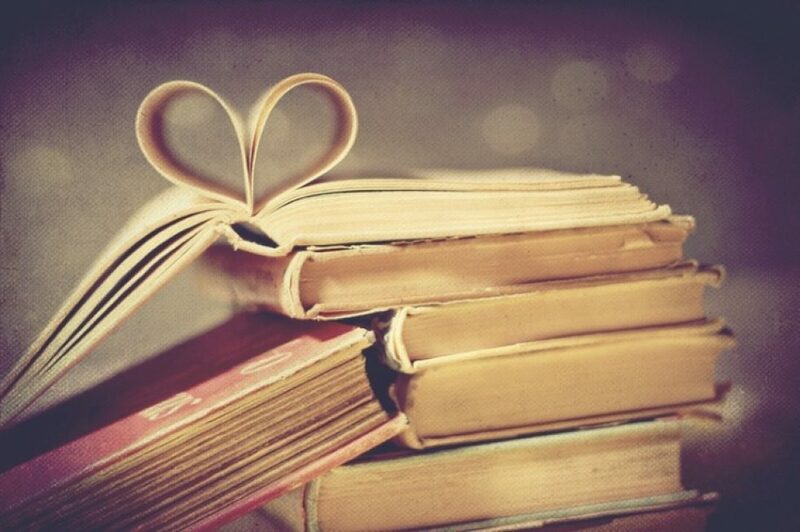 Book reviews and posts from a nerdy book worm! So basically here is my book sacrifice tag! One- an over-hyped book: Zombie Apocalypse! So imagine you’re in a book store, just browsing, when all of a sudden there is a zombie attack. An announcement is releases saying that military has discovered that the zombies’ only weakness is over-hyped books. Choose a book that everyone else says is incredible but you really hated and start chucking it at the zombies to save the world. Mine would have to be twilight. I know that it isn’t all that hyped now, but it was before. Basically, when people went through the ‘vampire stage’ twilight was really hyped and I tried, believe me I tried to read it but I just found the beginning of the book so boring. I loved the movies so I went out and bought all of the books but after reading the first book, I gave up with that series. Two- a sequel: imagine that you have just left the hair dressers with a flawless new hair style and then the heavens open up and it starts raining cats and dogs. What sequel are you willing to use as an umbrella to protect yourself? So for me, there is no sequel that really stands out as terrible so it took me a while to think of this one but in the end, I have to go for the infinate sea by Rick Yancey. So basically, I really enjoyed the first book in the trilogy, the fifth wave, but I think that by the time the second book came out, I couldn’t remember that much about the first book so it wasn’t that good for me. Maybe if I had re-read the first book then it would have been okay but ah well. Three- A classic: let’s say that your English teacher is ranting on and on about how this classic changed the world, how it revolutionized literature and you get so fed up that you chuck that classic right at her face because you know what? It’s worth the detention just to show everyone how you feel! What classic did you chuck? The classic that I would chuck off my English teachers face would be ‘The strange case of Dr Jekyll and Mr Hyde’. I really enjoyed this classic at the beginning and in the middle but I feel like the ending could have been much better and I think that it was really dissapointing. Four- Your least favourite book in your life: Let’s say that you’re just hanging out when someone tells you that the world is going to end and that the only way to save everyone is to burn your least favourite book. Which book do you burn? mmmmm… what book should I burn? I think that I would probably burn Allegiant. Let me put it straight. I DO NOT HATE THIS BOOK! I don’t actually have a book that I hate but I would burn Allegiant for the emotional pain that it caused me.